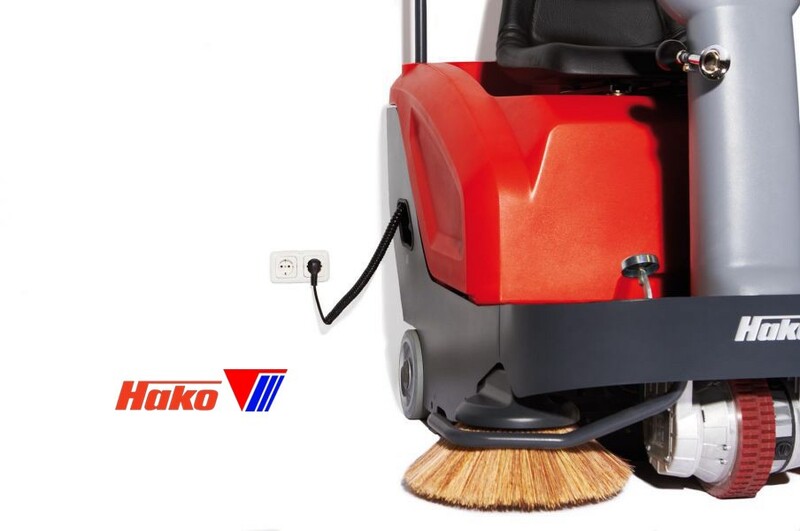 When considering the dust-free cleaning of small and medium-sized areas, you can't do better than the Sweepmaster B800 R. B800 R belong the quality sweepers in Hako Cleaning Equipment. 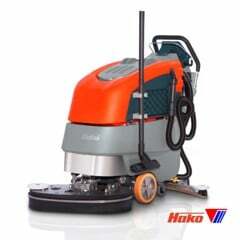 This sweepers have an amazing area coverage of up to 6,600 m² cleaned/hour. 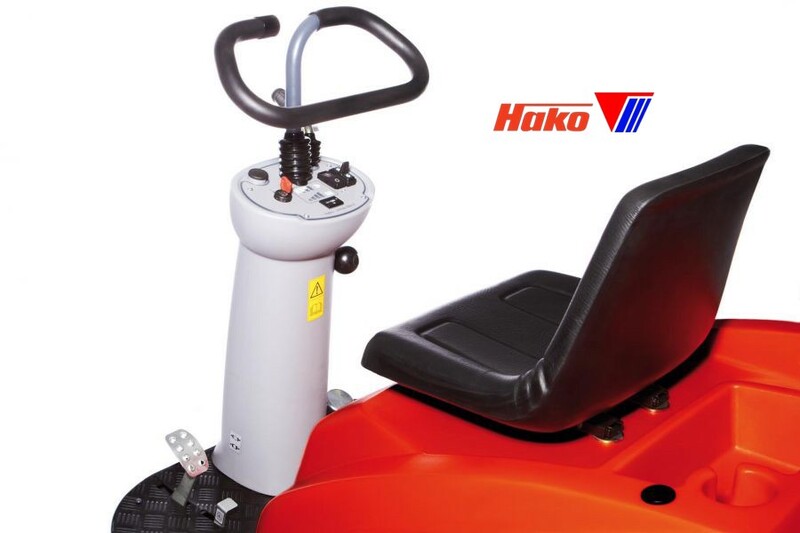 It is suitable for the paths inside – outside the factory, factories and warehouses, parking lots, campus, amusement parks, resorts,…Hako Sweepmaster B800 R works according to the overhead throwing principle which ensures the hopper is filled to the full. This promotes uninterrupted work and a constant, first class sweeping performance. To ensure the machine continues to provide consistent cleaning results, the filter in the insert can be shaken clean occasionally. 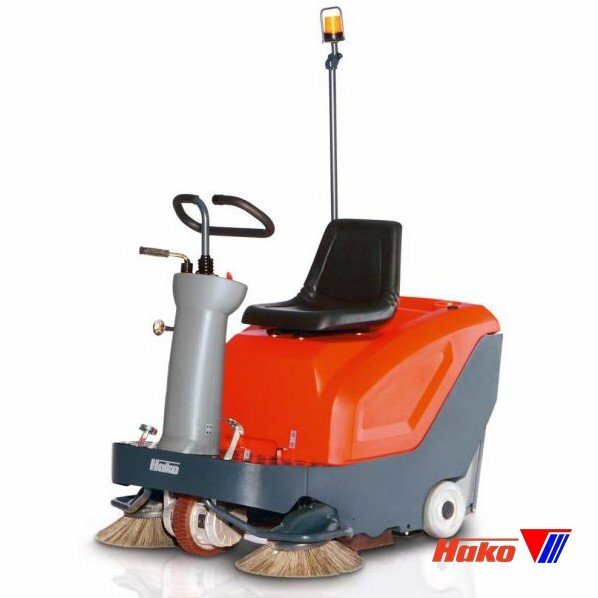 To clean it after completing work, it can be accessed from the clean side easily and quickly.The robust, steel frame construction in heavy-duty quality means the Sweepmaster B800 R is a machine for professional use which can clean surfaces thoroughly and efficiently for some years. 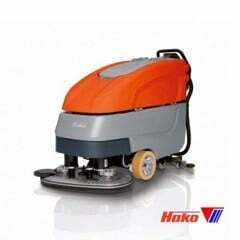 This sweepers powered by electricity, that why it operate smoothly and friendly. 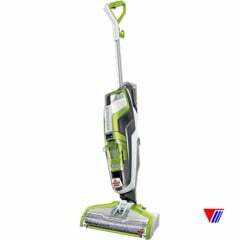 Especially, when you contact to Viet Ha, we will help you to select the most suitable Cleaning Equipment for your area. And we can help you use the equipment in later years as well as possible, with periodic maintenance equipment program. Hako Sweepmaster B800 R works according to the overhead throwing principle which ensures the hopper is filled to the full. This promotes uninterrupted work and a constant, first class sweeping performance. 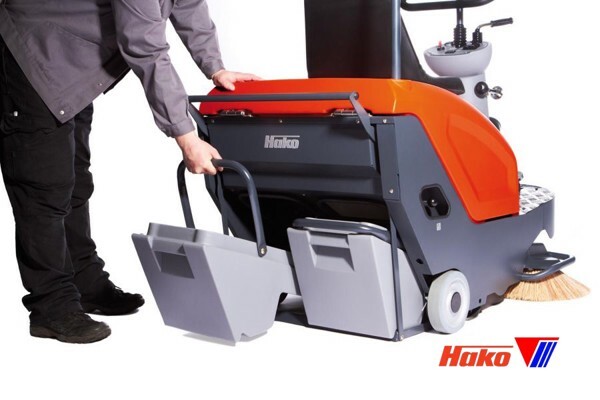 To ensure the machine continues to provide consistent cleaning results, the filter in the insert can be shaken clean occasionally. 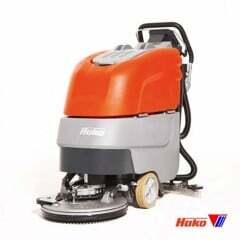 To clean it after completing work, it can be accessed from the clean side easily and quickly. 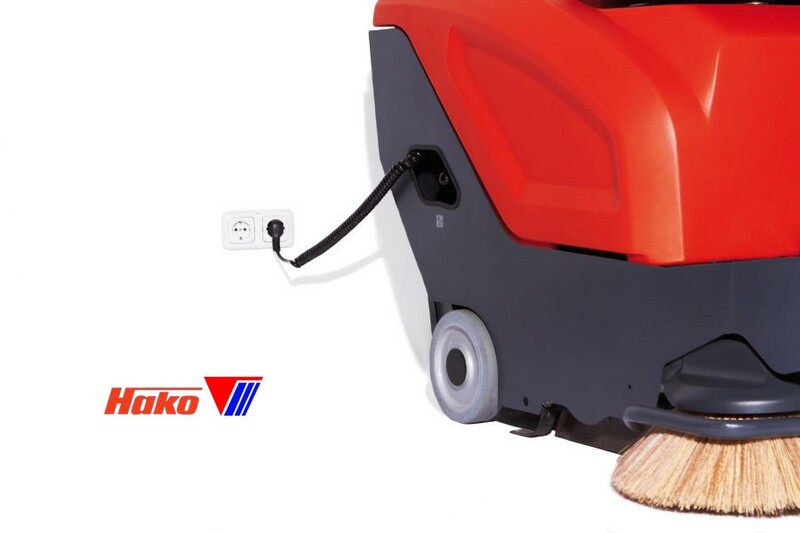 The robust, steel frame construction in heavy-duty quality means the Sweepmaster B800 R is a machine for professional use which can clean surfaces thoroughly and efficiently for some years. 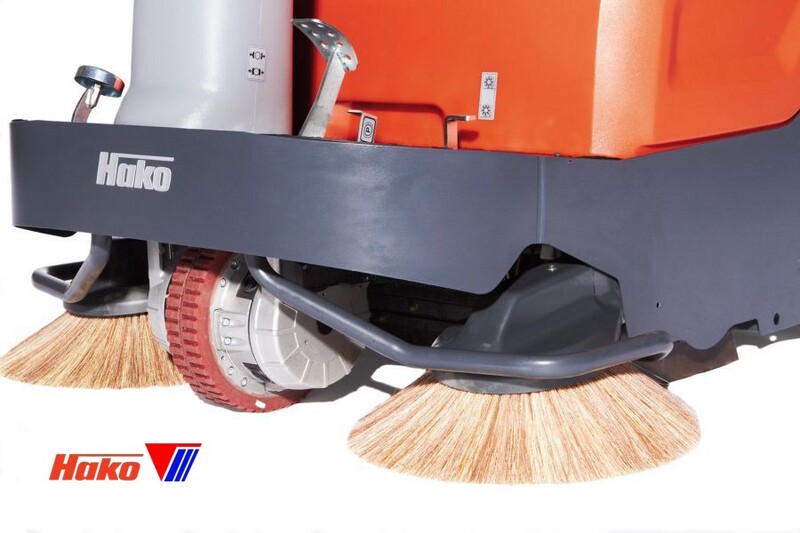 This sweepers powered by electricity, that why it operate smoothly and friendly. 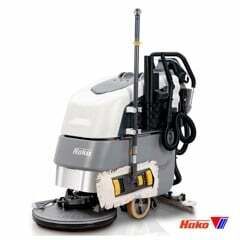 Especially, when you contact to Viet Ha, we will help you to select the most suitable Cleaning Equipment for your area. And we can help you use the equipment in later years as well as possible, with periodic maintenance equipment program.